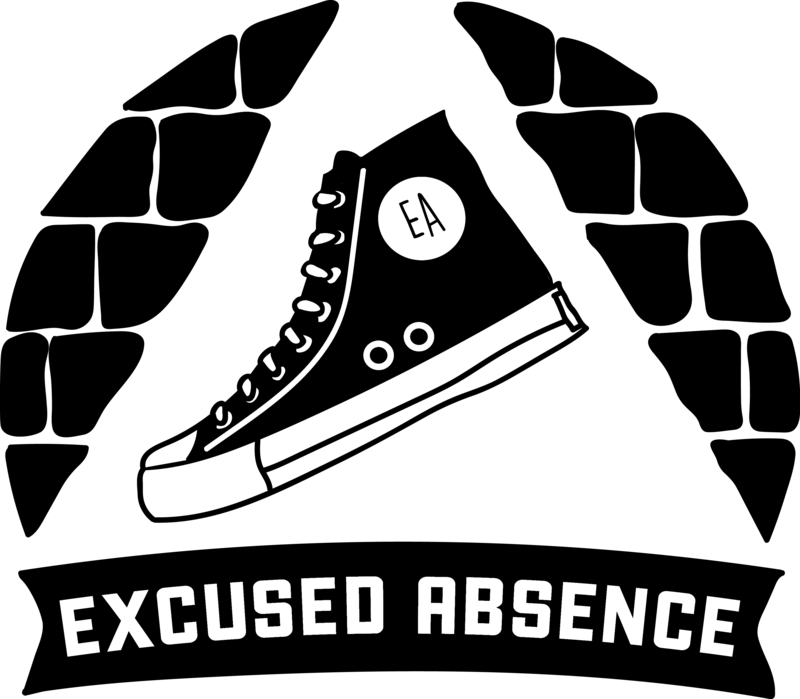 In August of 2017, Excused Absence performed what may have been our hottest shows ever! But it was awesome! The cast and young audience members loved incorporating the large lawn into high action, hilarious scenes. We brought along our keyboardist and had live music to accompany every show. We were sweaty, but very proud. The kids and adults who spent their Saturday mornings with us had a blast! We heartily recommend you check out the Domain Northside for family events. It’s awesome.